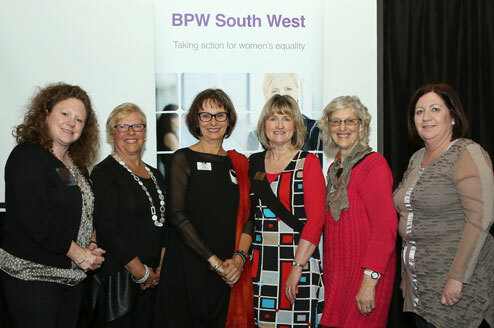 Business and Professional Women (BPW) Southwest is a great way for local women to meet, network and socialise. Members represent a very wide range of local businesses, and membership is open to all women in the region. The group has a strong focus on professional and personal development, and each month vibrant guest speakers present on business topics of interest over a three-course dinner. The group’s activities provide great opportunities for members to showcase their business services to other members and guests, increasing local exposure. Members also enjoy a variety of the best food Warrnambool has to offer, with dinners held at a different venue each month. There is also a strong social element to the group and many members have formed ongoing friendships around common interests. The group produces a stimulating monthly newsletter featuring member business profiles, links on women in the news, and updates on services available to small businesses in the region. 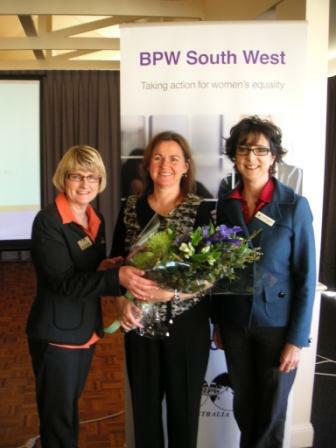 Business and Professional Women South West (BPW SW) was chartered in 1996 and is based in the regional city of Warrnambool in South West Victoria with membership made up of women from Warrnambool and the surrounding region. My members tell me that they particularly enjoy the friendly welcoming atmosphere of the group and the opportunity to meet a variety of other women of different ages and backgrounds. Guests are welcomed at every meeting and those new to the community particularly find our group an excellent avenue to make contacts and get to know the locals. I am constantly amazed by the variety and quality of the guest speakers we enjoy at each meeting, with presentation topics ranging from serious and thought provoking to fun and entertaining, there is always something new to learn and enjoy. I am extremely proud to be a member of this important group for women in my local community and the wider organisation of BPW International. 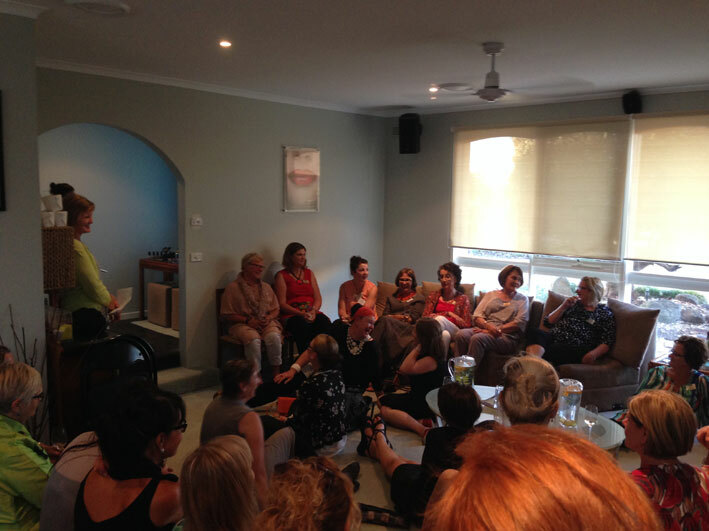 Our monthly meetings find us chatting over dinner about a vast number of things from families to holidays to hobbies to what’s happening in the community and we often don’t get time to share what we do in our workplaces. 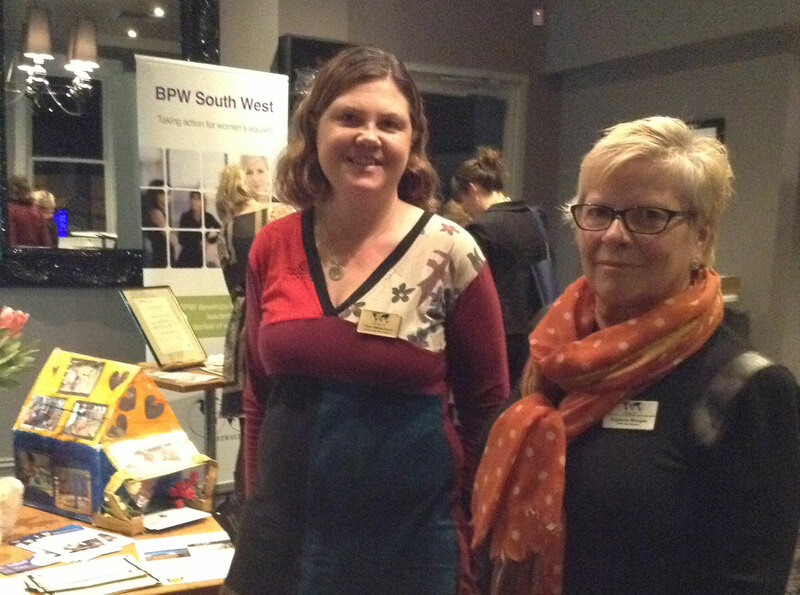 The Member’s Mini Expo offers members and guests the opportunity to experience the diverse number of businesses and professions that make up the membership of BPW SW. At this annual event members set up displays featuring their work, a hobby or voluntary activities and give a short presentation to the group providing an excellent opportunity to experience public speaking. Our one formal night of the year is the International Candle Lighting Ceremony where members all over the world come together in spirit to remember all the BPW clubs in over 80 different countries. 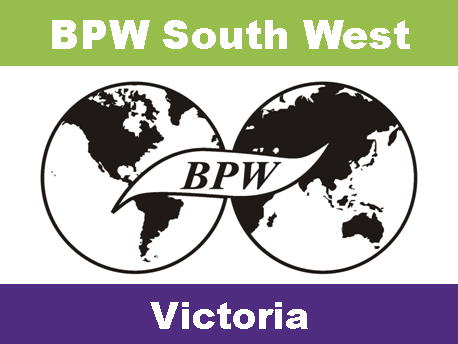 Every BPW Club throughout the world holds this special event in either February or March to remember the history of BPW International and its member countries. Each year we select a venue with a special atmosphere to assist with highlighting the importance of the ceremony. The backdrop for this year’s candle lighting ceremony was the beautiful Hopkins River from the deck of Ginger Kitchen (Deakin University Café). This evening always offers an excellent opportunity to showcase the history and the work of BPW International to members and guests. 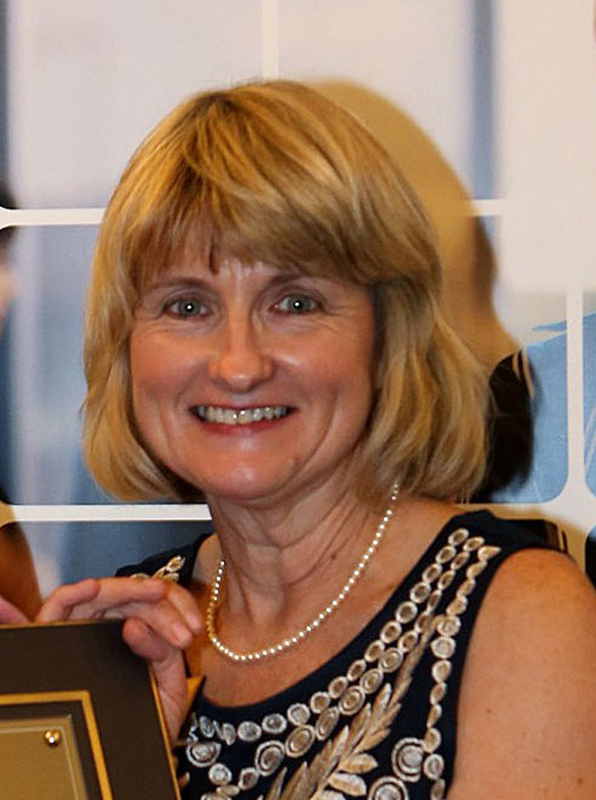 Our special guest presenter for this year was Associate Professor Bernadette Walker-Gibbs who shared her personal educational journey from country Queensland as the eldest daughter raised in a single parent family who struggled with learning and the community’s expectations, to completing a PhD and working in teacher education. August is Small Business Festival month in Victoria and the Warrnambool City Council holds its annual Business Festival in conjunction with the state government. Our BPW SW Business Breakfast is promoted as a major event in this festival offering fantastic exposure for our Club to over one hundred men and women in attendance.